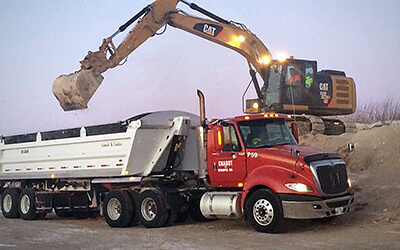 Home - L. Chabot Enterprises Ltd.
L. Chabot Enterprises Ltd. is a leader in the Manitoba heavy construction industry specializing in sand, gravel, and stone crushing and delivery; road construction; earthworks; site development, and more. 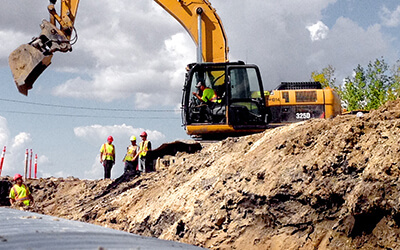 Our high-quality work has shaped Manitoba’s landscape and strengthened its infrastructure for over half a century. We approach each project with a focus on customized solutions and innovation grounded in solid expertise. 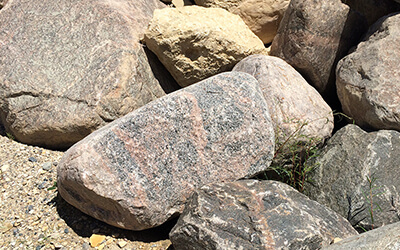 Let Chabot be your solution for a successful and enduring project.